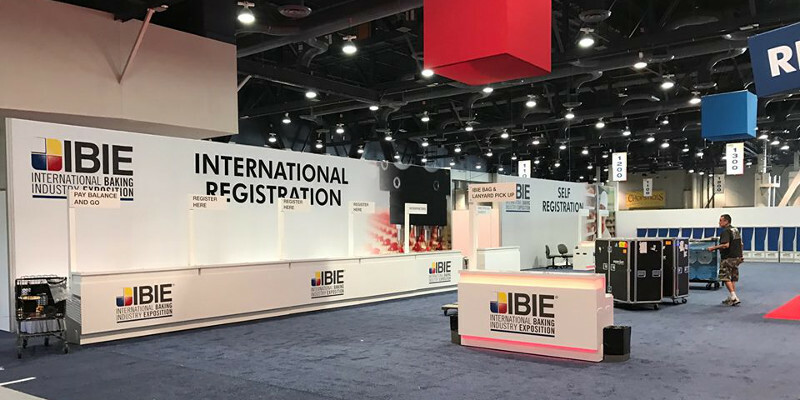 The International Baking Industry Exposition (IBIE) has opened the application process for the 2019 BEST in Baking awards program. The newly enhanced BEST in Baking Program has been expanded to recognize IBIE suppliers and bakers that have made particularly notable achievements that foster better plant efficiency, improved bakery formulas and product innovation, streamlined operations, workforce development programs and otherwise drive continued growth of the baking industry. “The BEST in Baking industry awards program provides our baking community the opportunity to celebrate and showcase leaders in the industry, working to bring category excellence and thought leadership to important industry defining topics. This program honors suppliers and bakers committed to excellence from sustainability and supply chain innovation to workforce development. 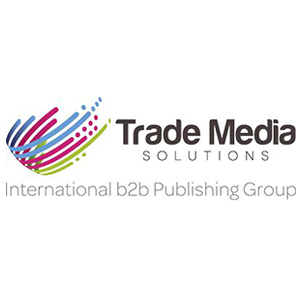 We invite you to submit your entries and be among the IBIE suppliers and bakers being recognized for their outstanding work on these key initiatives,” said Joe Turano, IBIE Chair. The BEST in Baking Award categories have expanded beyond Sustainability with several new categories, including Workforce Development, Sanitation, and Product Innovation. 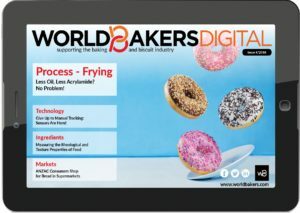 The winners will be featured in show materials and in the BEST in Baking Lounge during IBIE 2019, September 8-11 in Las Vegas, Nevada. Nominations are due by April 30.